This is the perfect cold weather hat and adaptable to your own taste. 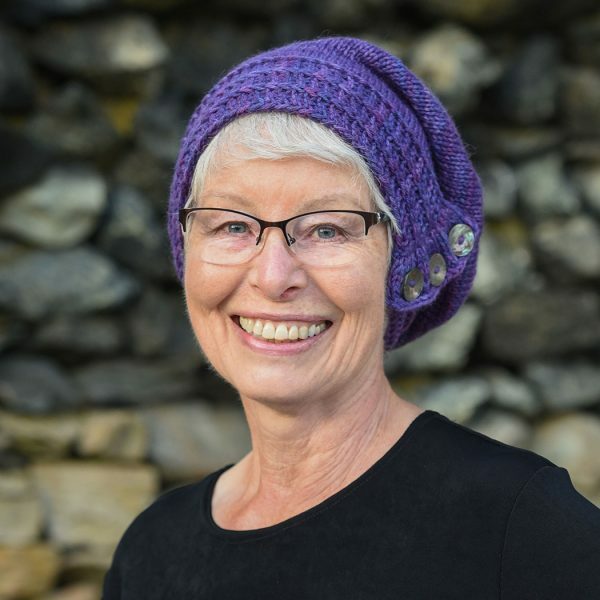 This is the perfect cold weather hat and adaptable to your own taste, especially when knit with our 50/50 Blend of alpaca and wool. Knit the band and ruffle first, then pickup stitches to knit the crown. You can vary the size of the band and even the stitch pattern. You might consider adding colors or even cables. The hat is shown with a “slouchy” top. If you would like it more fitted, knit for 3 or 4 inches before starting to decrease. Enjoy making it your own!